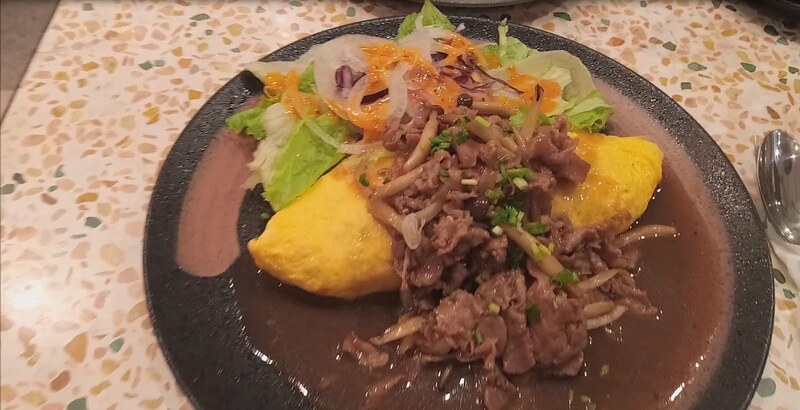 main model is a bulldozer. 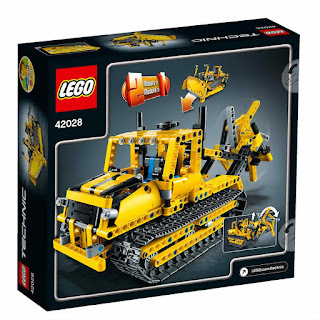 building alternative included a trench digger. 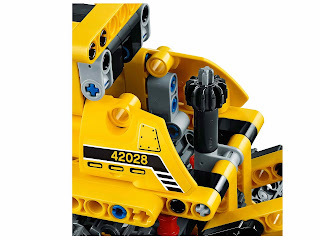 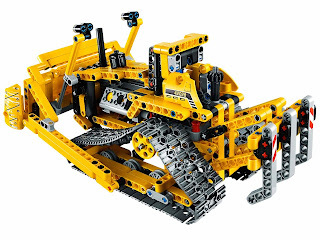 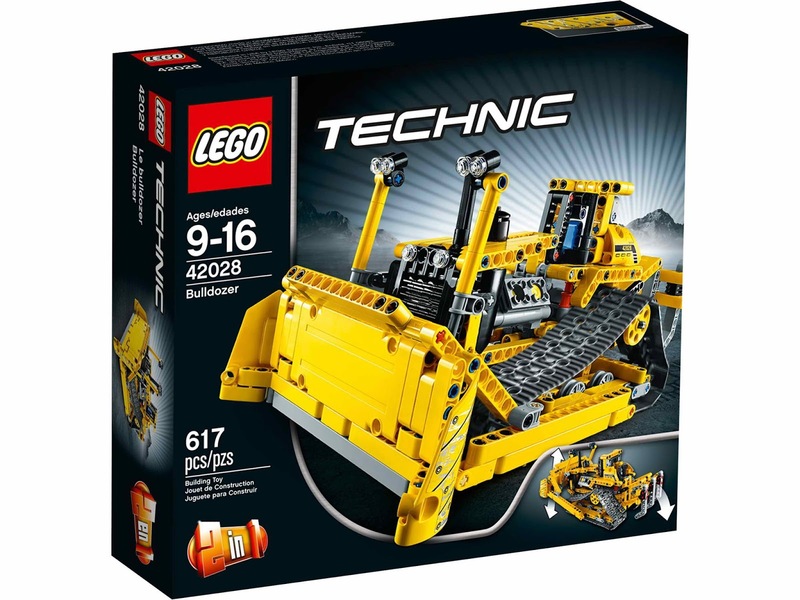 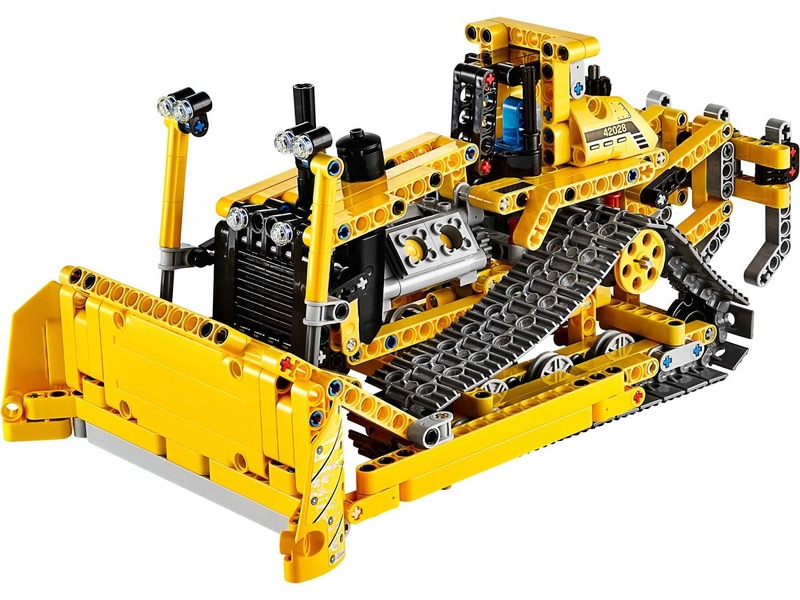 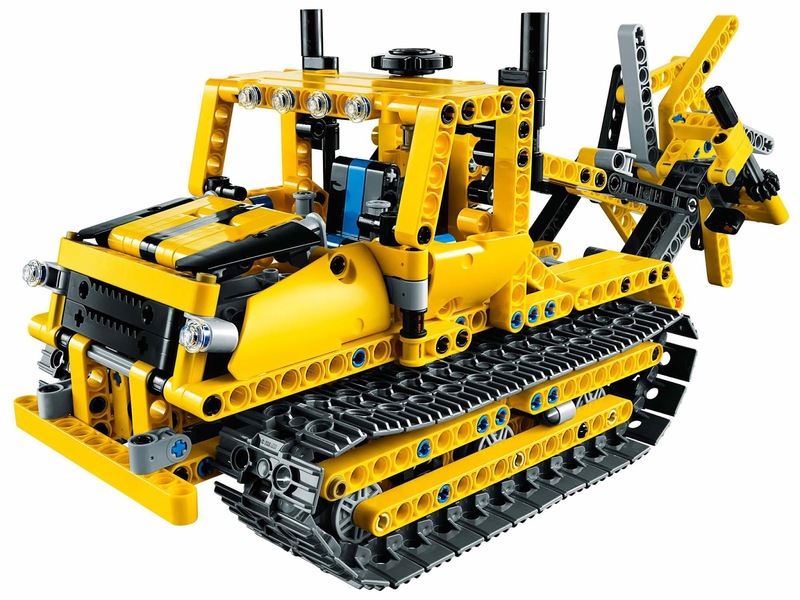 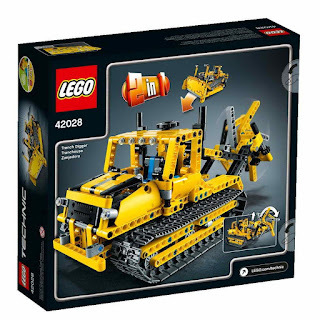 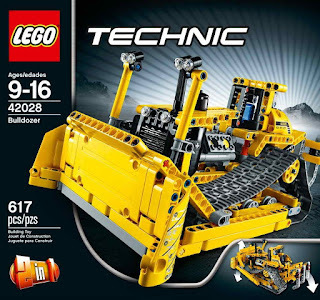 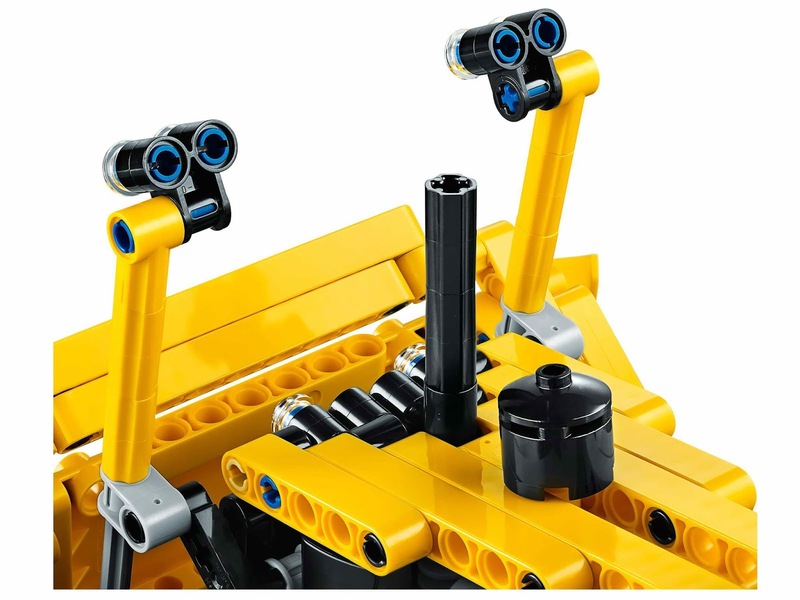 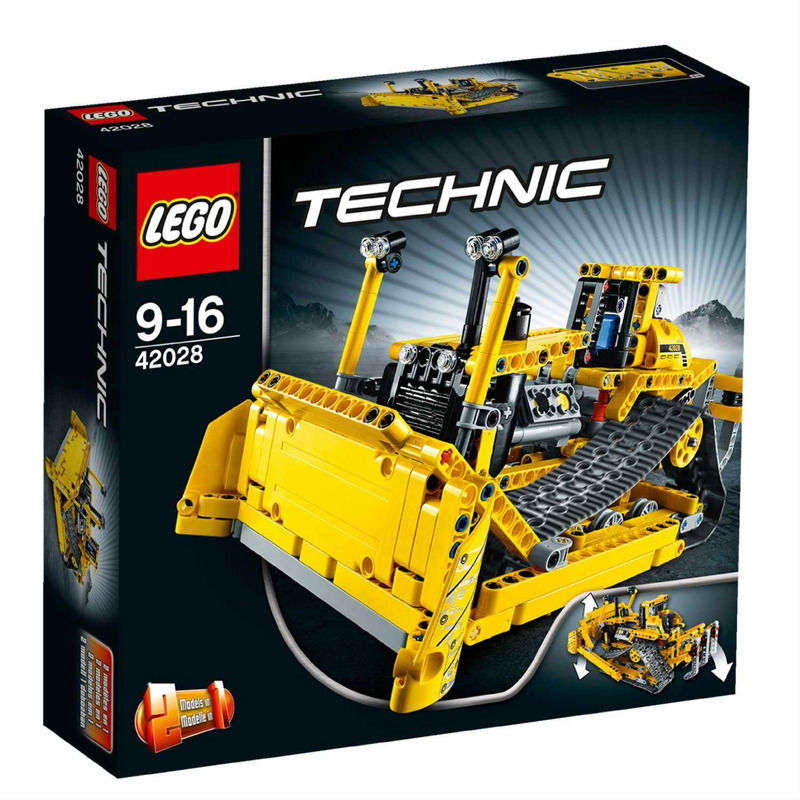 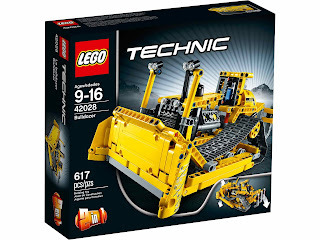 the bulldozer come with a big blade, movable tracks, a liftable blade and ripper and an engine with movable pistons.